Last week we completed our Breakout Game. 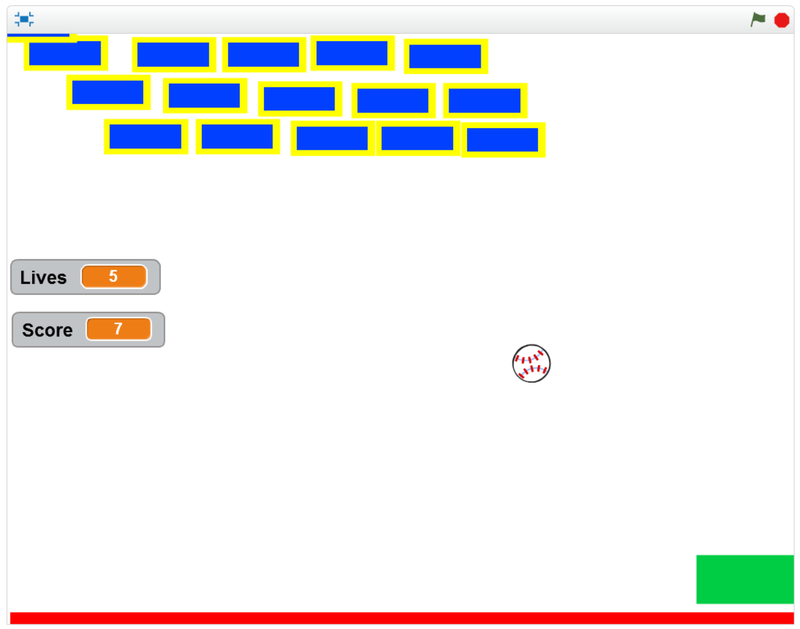 I have uploaded the finished game to the Scratch Website. Please be careful to download the file and not to write over the file on the website.